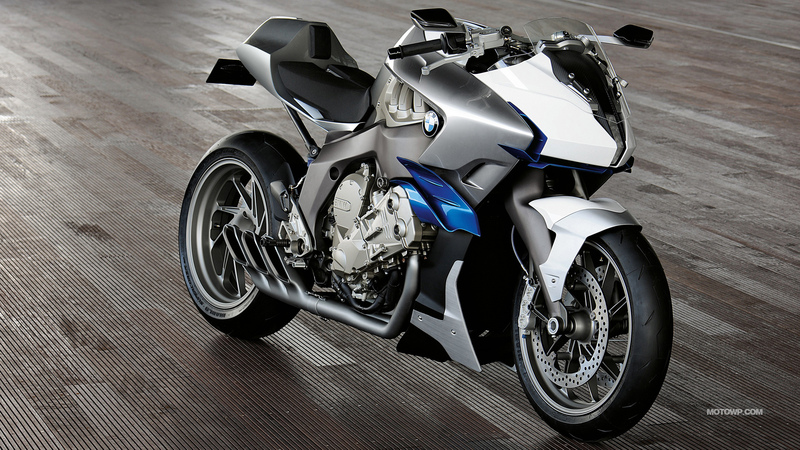 Motorcycles desktop wallpapers BMW Concept 6. 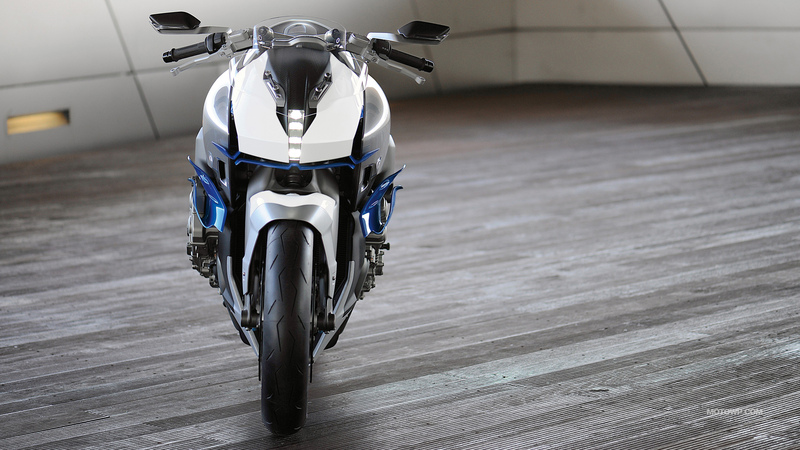 Wide wallpapers 1280x800, 1440x900, 1680x1050, 1920x1200, wallpapers HD and Full HD 1920x1080, 1600x900, 1366x768, wallpapers WQHD 2560x1440, wallpapers 2560x1600 WQXGA and wallpapers 4K Ultra HD 3840x2160 for desktop backgrounds with motorcycles BMW Concept 6 - 2009. 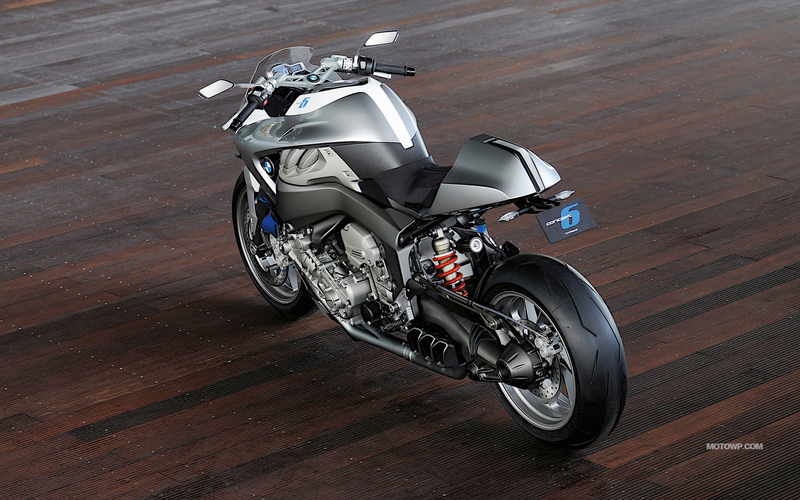 Photos BMW Concept 6 in High resolution. 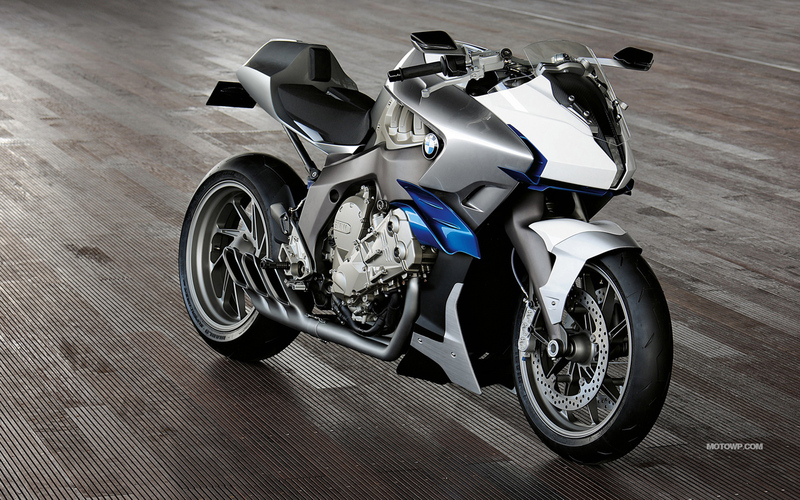 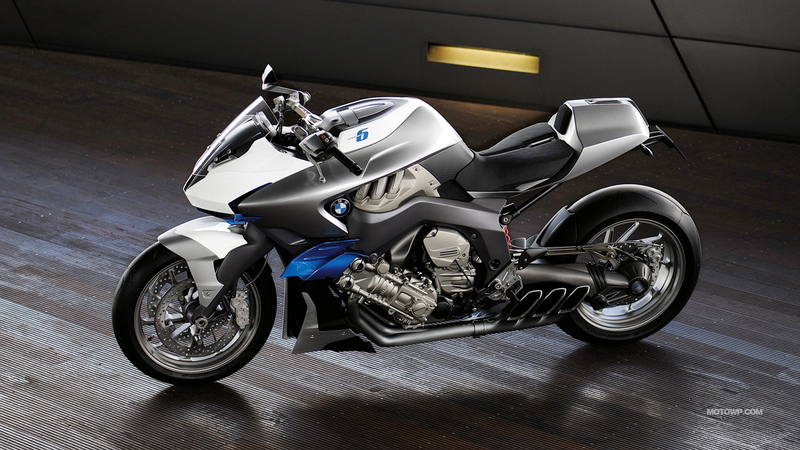 Motorcycle wallpapers BMW Concept 6. 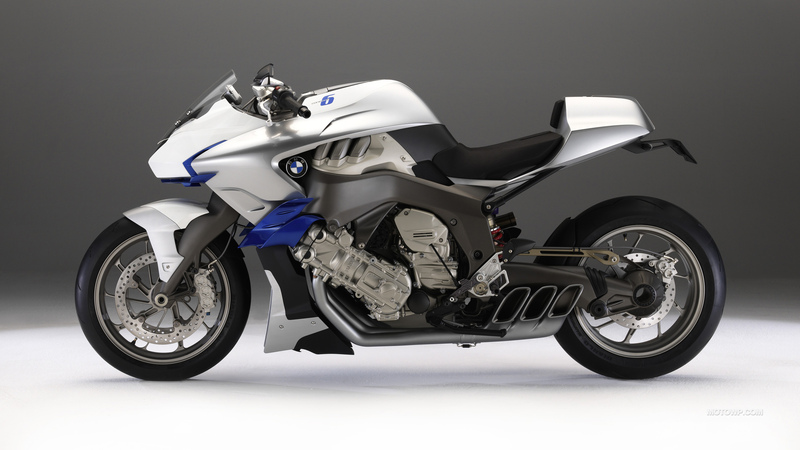 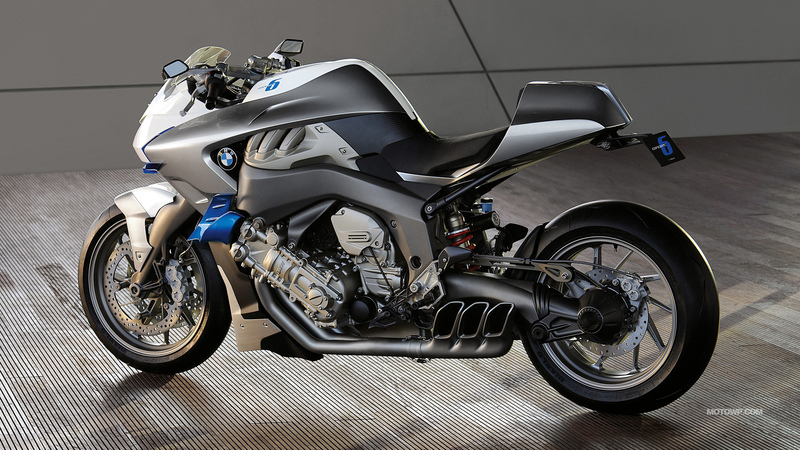 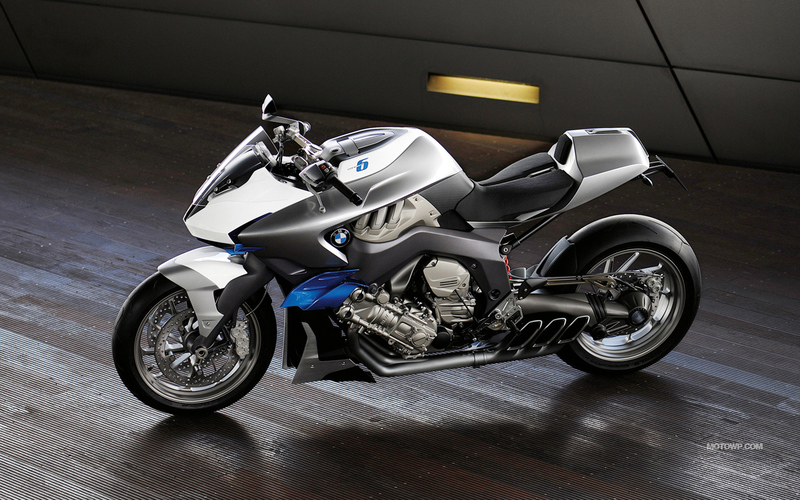 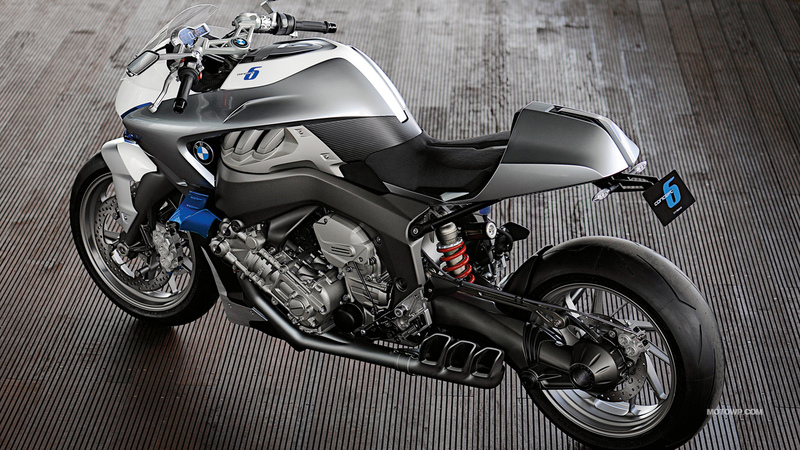 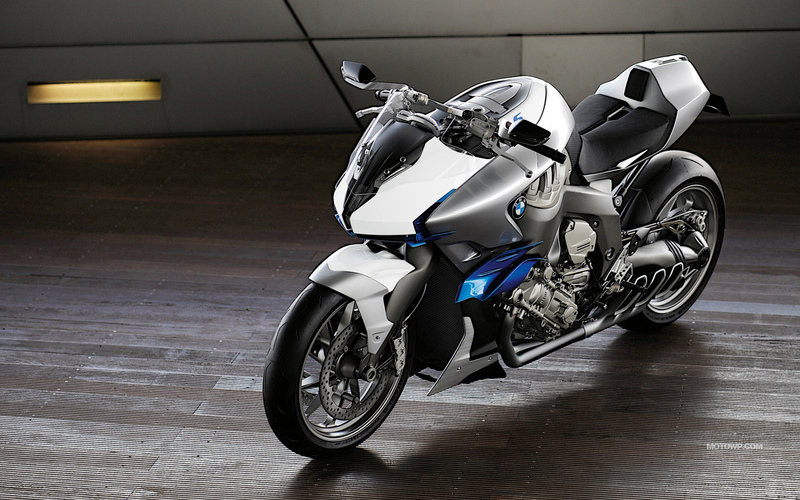 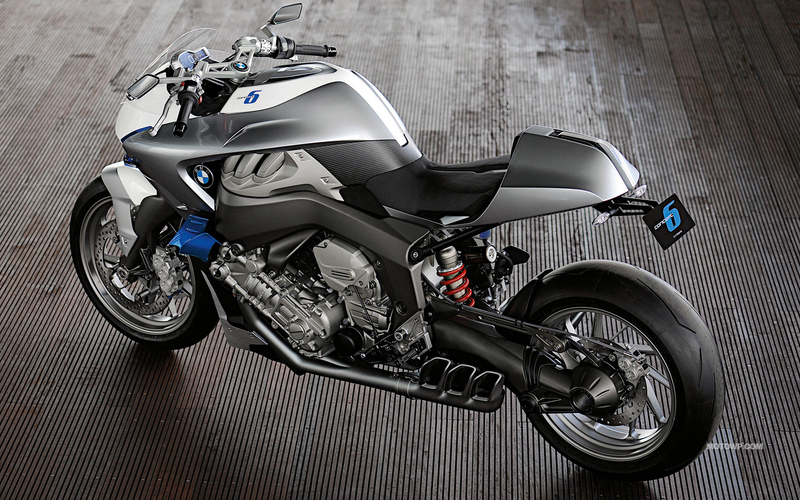 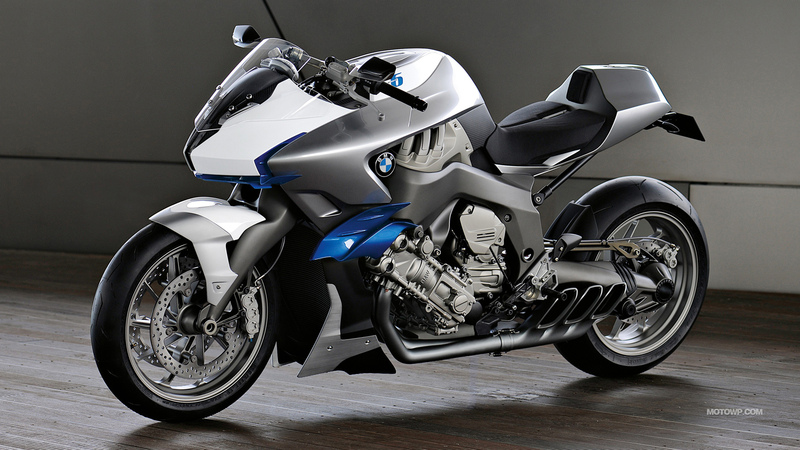 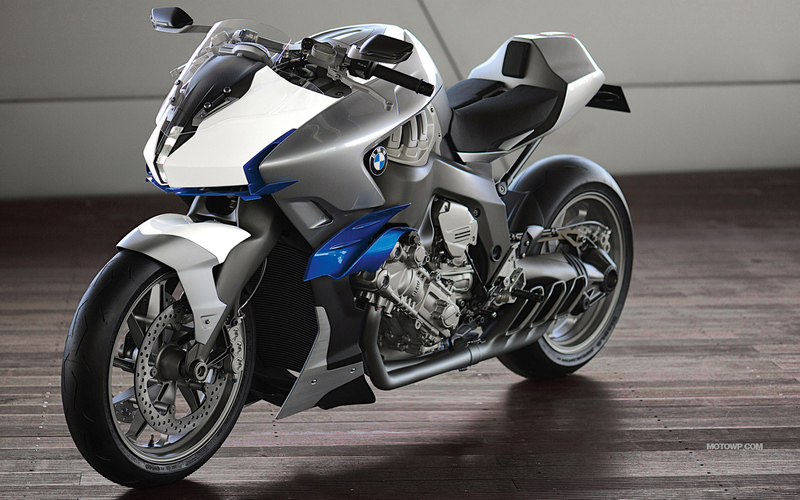 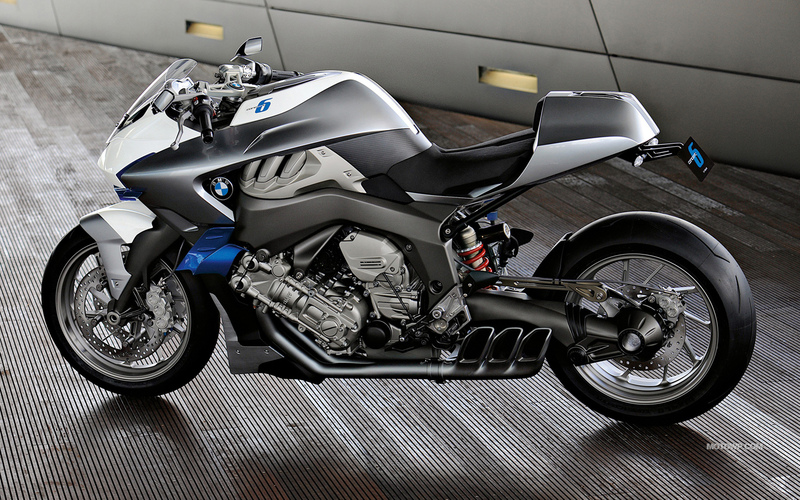 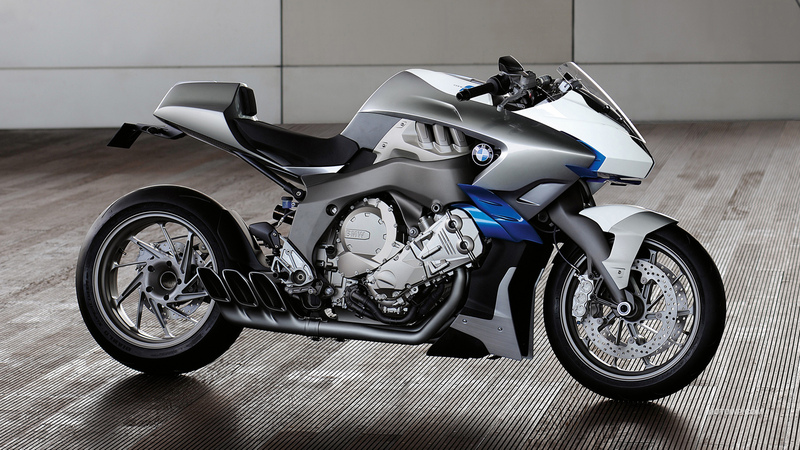 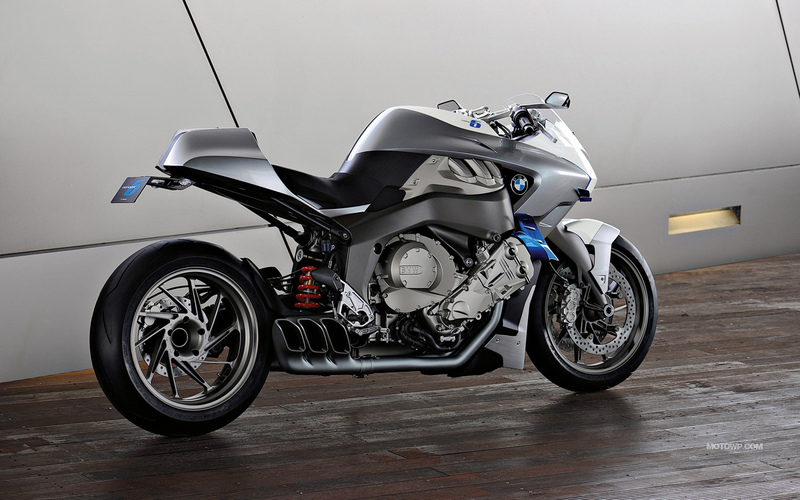 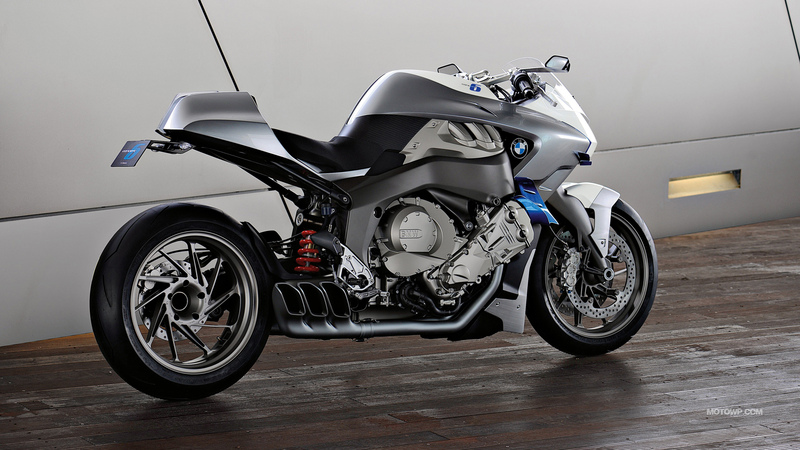 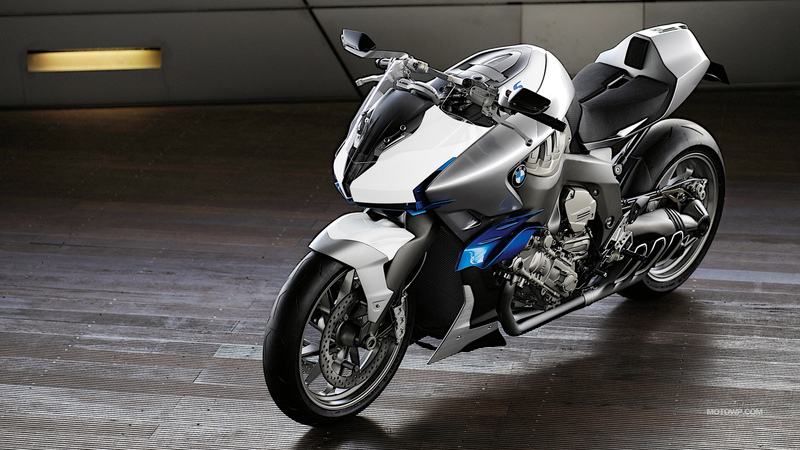 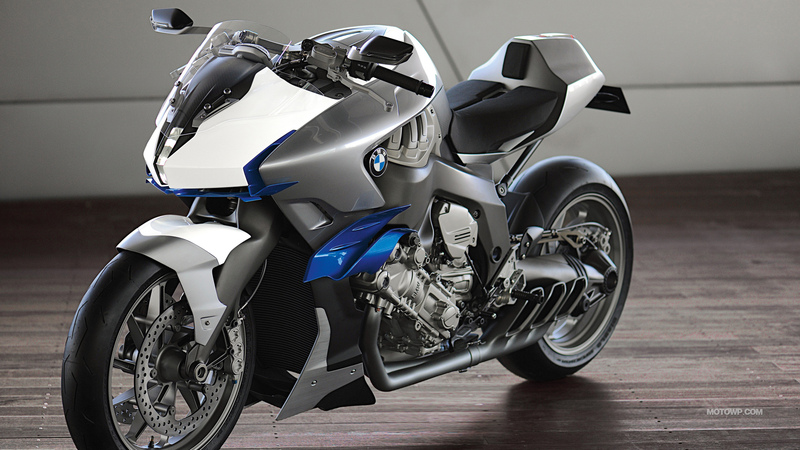 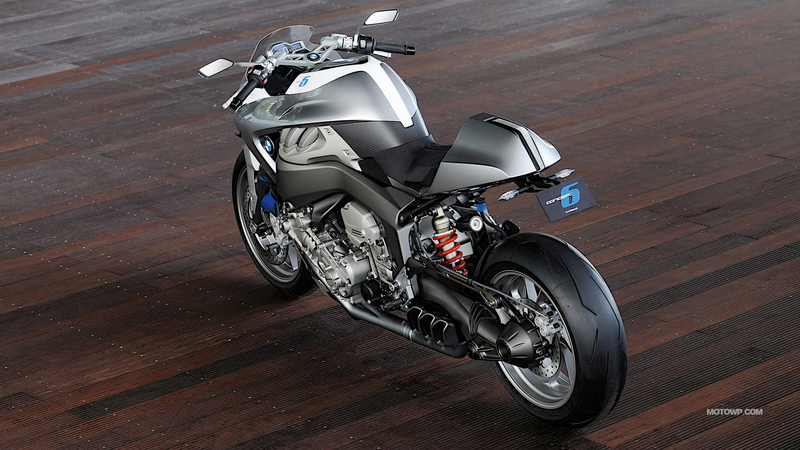 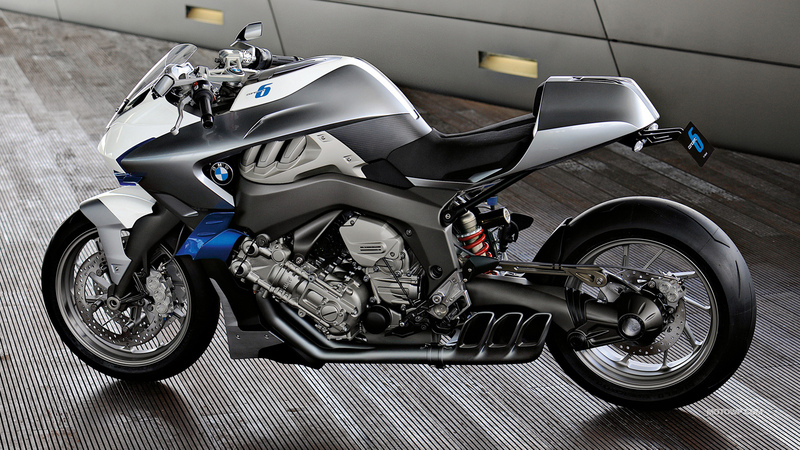 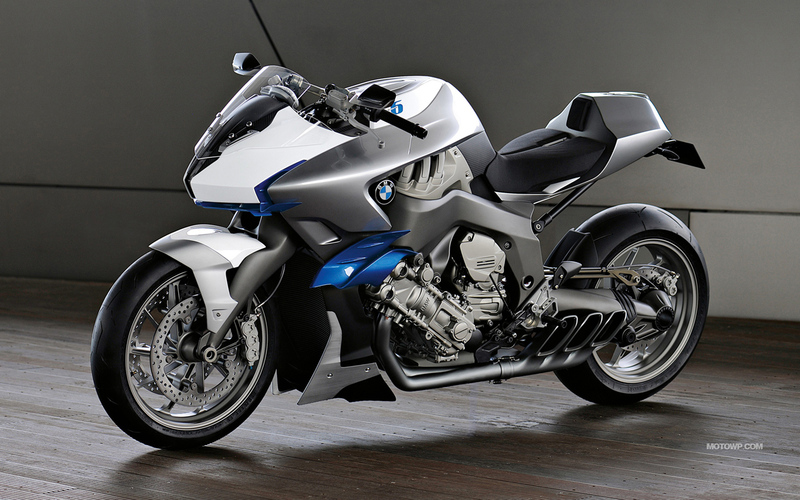 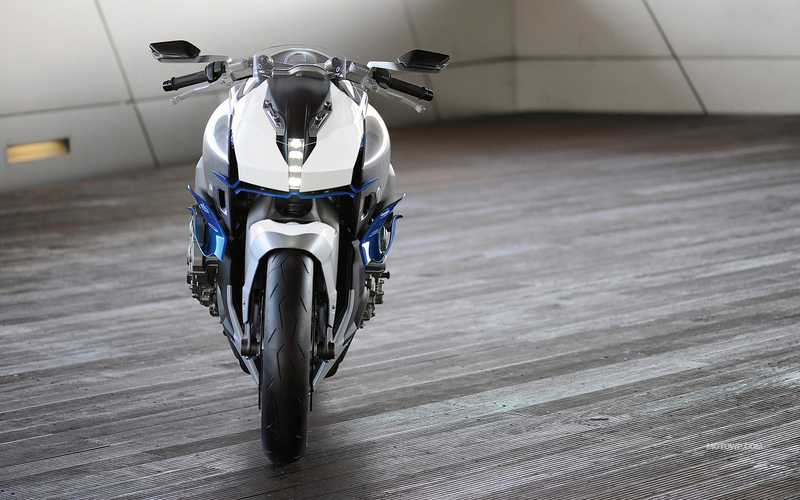 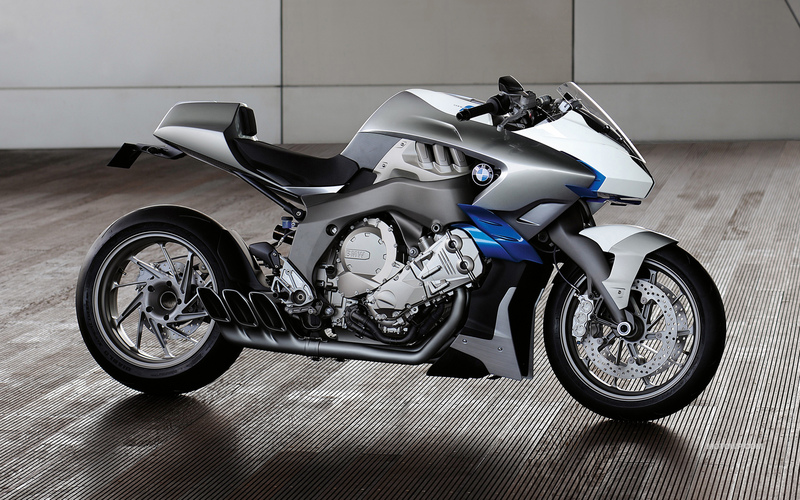 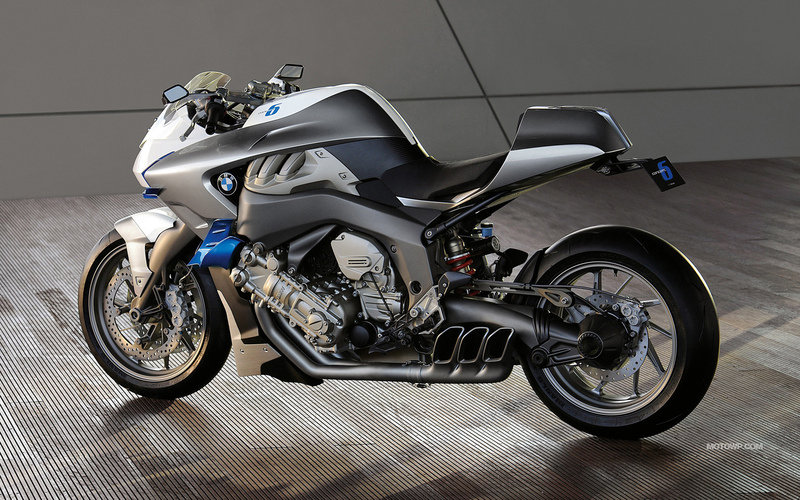 Motorcycle images and photo BMW Concept 6.